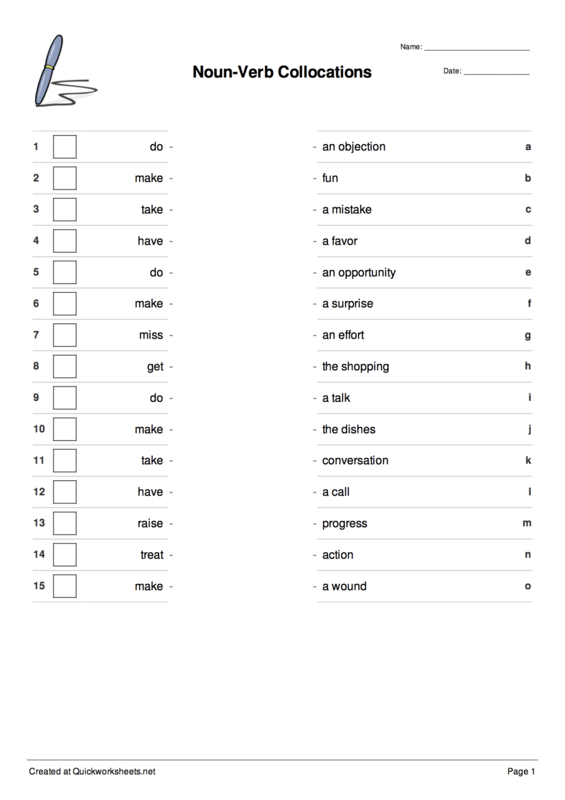 Please choose a worksheet generator below for related tabs. Our vocabulary worksheet generators help your students become familiar with the form and spelling of new words. 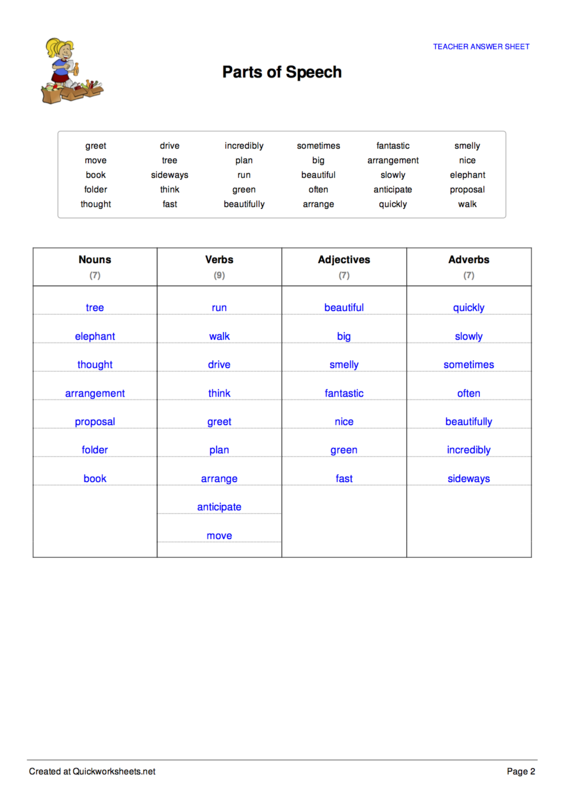 This vocabulary worksheet generator automatically jumbles the spelling of up to 26 words and generates a worksheet with letter spaces for the correct spelling of each word. 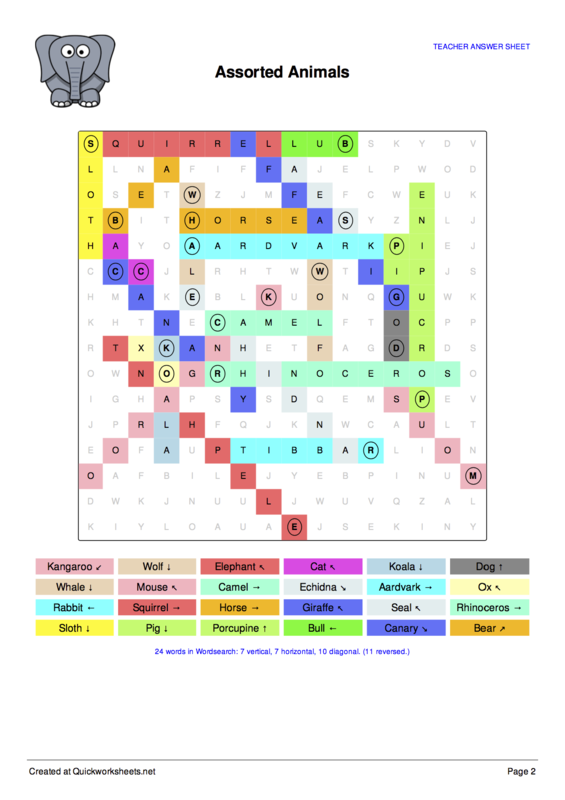 You can choose difficulty options such as whether to display hints or a word bank. 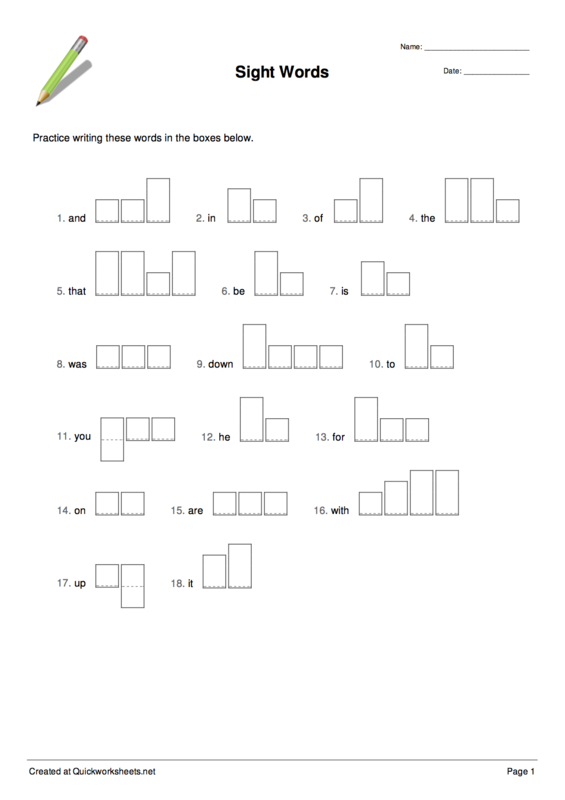 This handwriting worksheet maker creates a worksheet with boxes for each letter in each word. The boxes are proportioned for students to write the word with ascender and descender letters in the correct position. This handwriting worksheet maker creates worksheets with dotted words and handwriting guidelines. 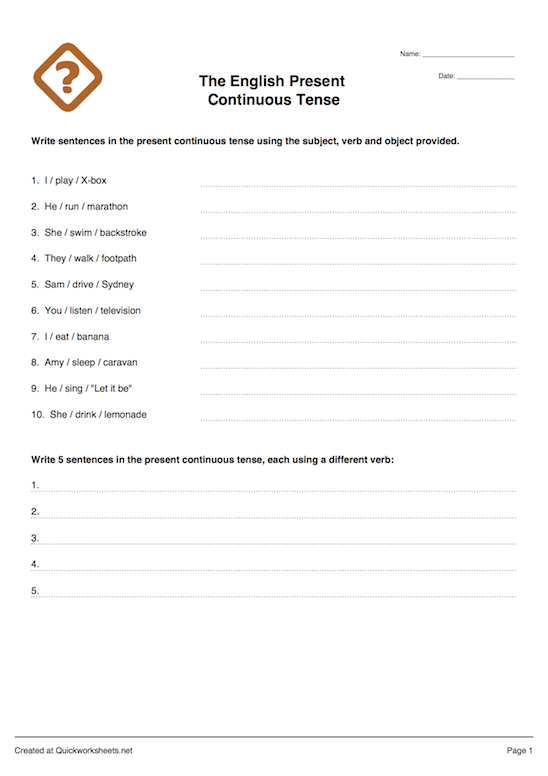 Your students can trace the dotted examples and then practice writing the words on the blank practice guidelines. The dotted letters are Print Block style. 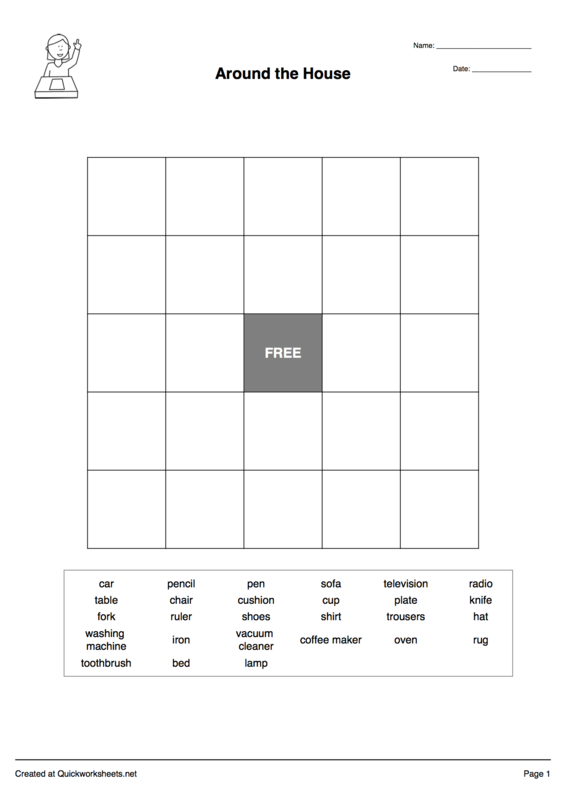 This vocabulary worksheet generator automatically fits up to 30 listed words into a grid of letters. 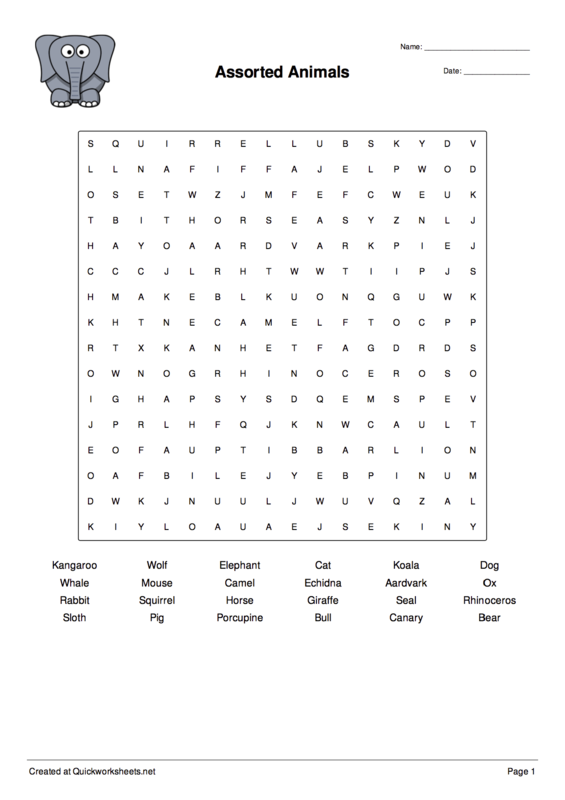 Students find the words, that are placed either vertically, horizontally or diagonally within the grid. 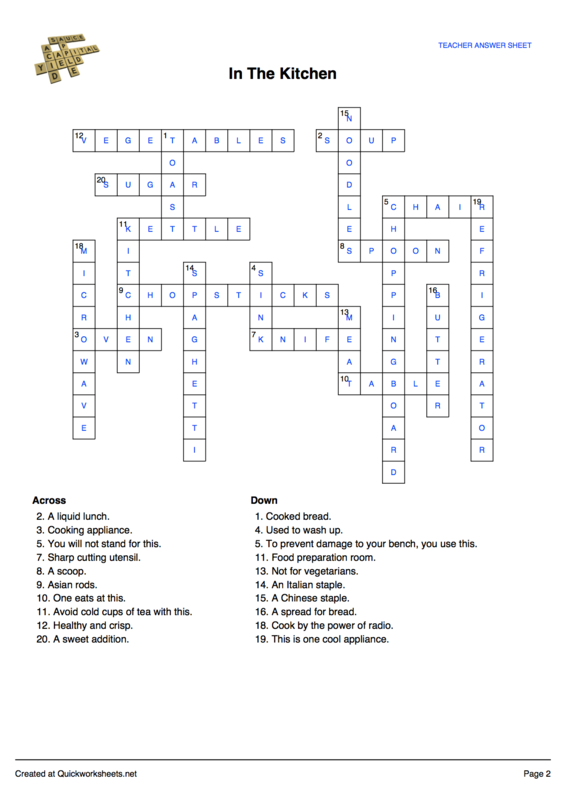 The puzzle difficulty and grid size are able to be customized. 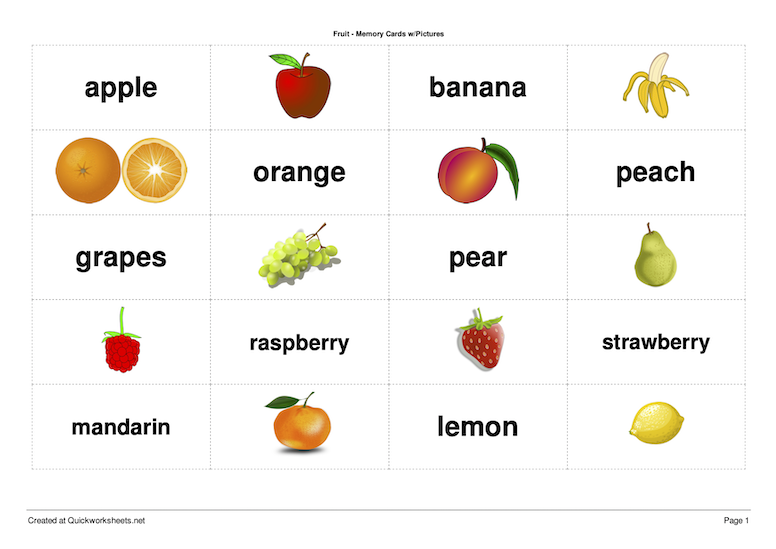 Bingo is a great fun game to reinforce vocabulary and spelling. 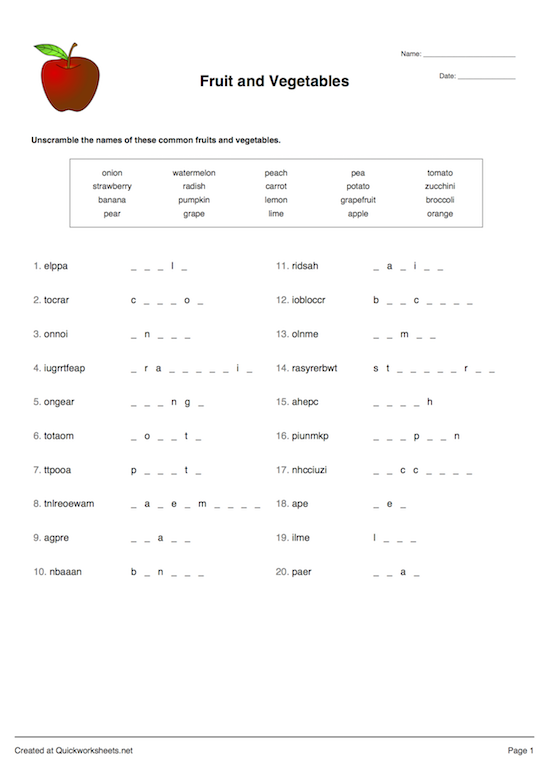 This worksheet generator creates a series of unique pre-filled bingo grids, or alternatively creates 2 types of blank grid which students can complete by dictation or by selecting from a Word Bank. This worksheet maker will create a multiple choice spelling test worksheet with 4 possible spellings for each word. 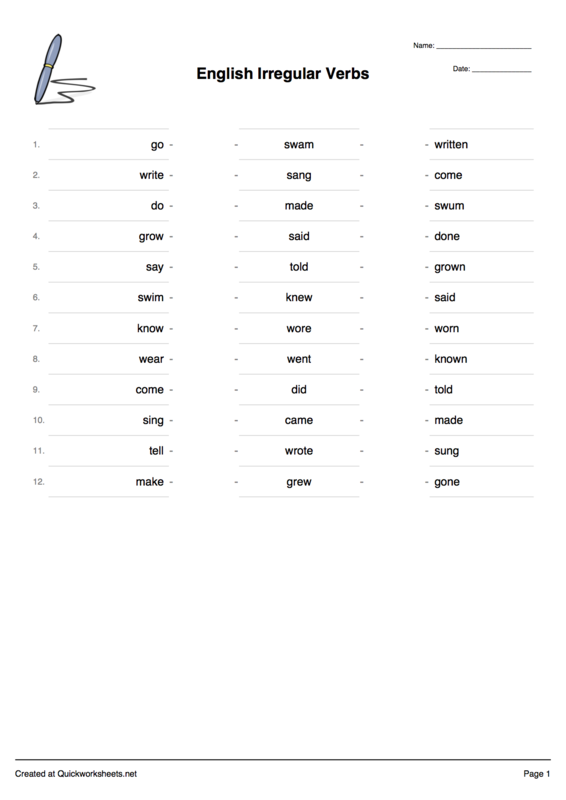 It automatically produces convincing yet incorrect spellings for each word that you enter. 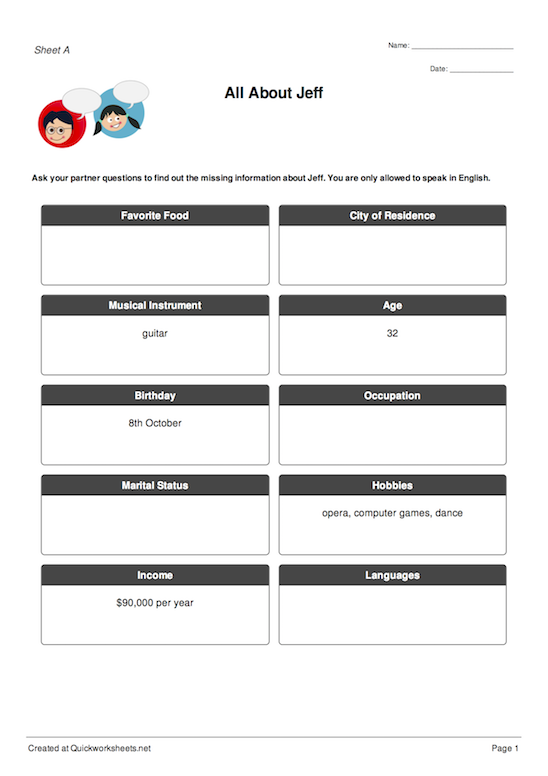 This worksheet maker is designed for English input only. This small cutout cards maker quickly creates a set of either unique or identical small cards from the target language that you enter. The size of the text is automatically scaled to fit your content nicely onto each card. 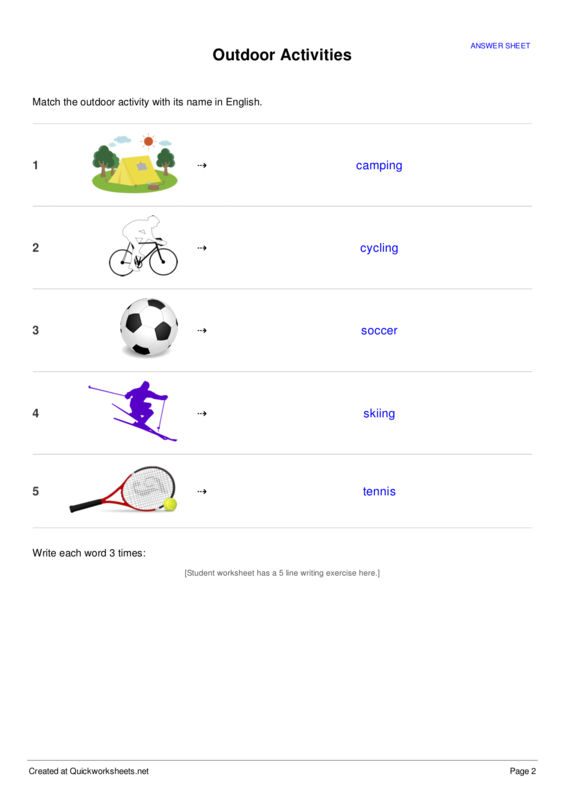 It can be used in either portrait or landscape mode to create either sentence cards or small flashcards for words. This fast large flashcard maker quickly creates a set of flashcards from the target language that you enter. 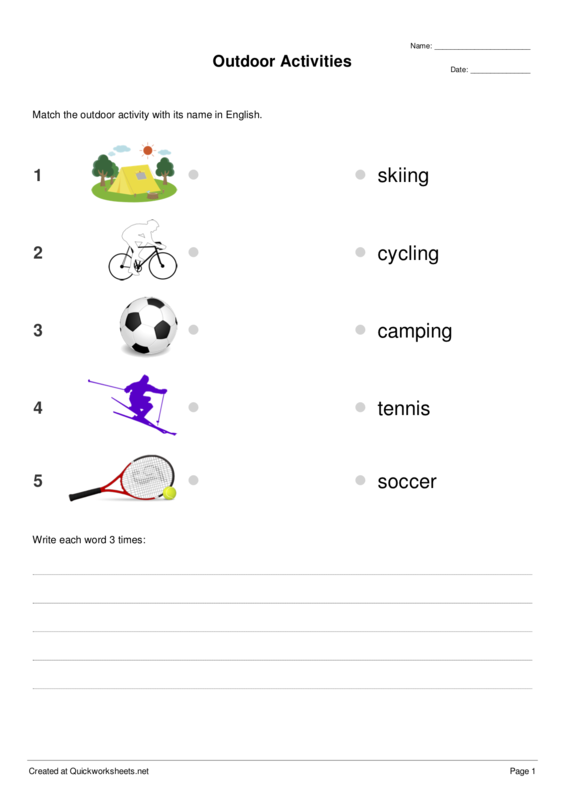 You can choose to print either one or three flashcards per page. The size of the text is automatically scaled to fit your content nicely onto each card. Our comprehension worksheet generators tests your students' understanding of the meaning of words, and ability to differentiate between similar words. This worksheet generator creates either a draw-a-line matching worksheet or a grid with pictures and blanks. Students must either match the pictures with the words, or write a word/phrase for each picture. This worksheet generator creates either a set of matching cut out cards, or a draw-a-line “spaghetti” worksheet for sets of words or phrasal pairs. This worksheet generator helps you teach the relationship between 3 items in a set, such as the infinitive, simple past and past participle forms of verbs. 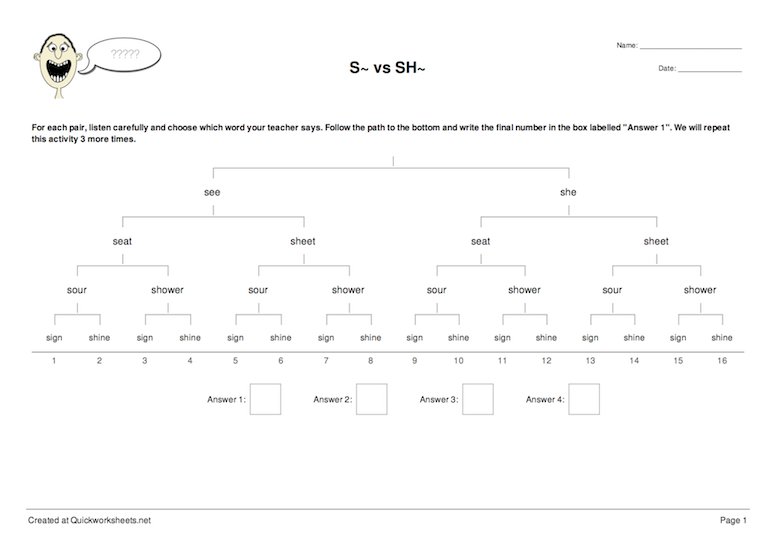 It creates both matching cut out cards, and a draw-a-line “spaghetti” worksheets for up to 15 matching sets. 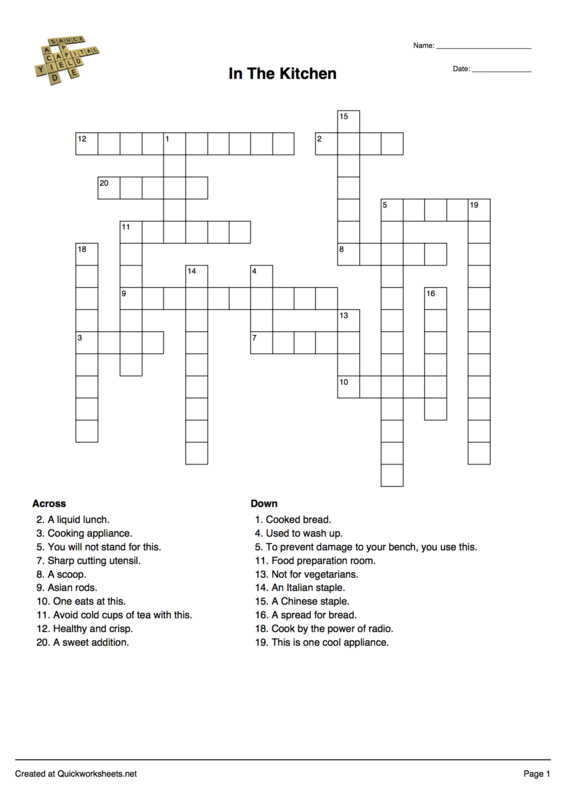 This vocabulary worksheet generator creates a crossword from the words and clues you provide. Students use the clues to guess the corresponding word and write it in the boxes. 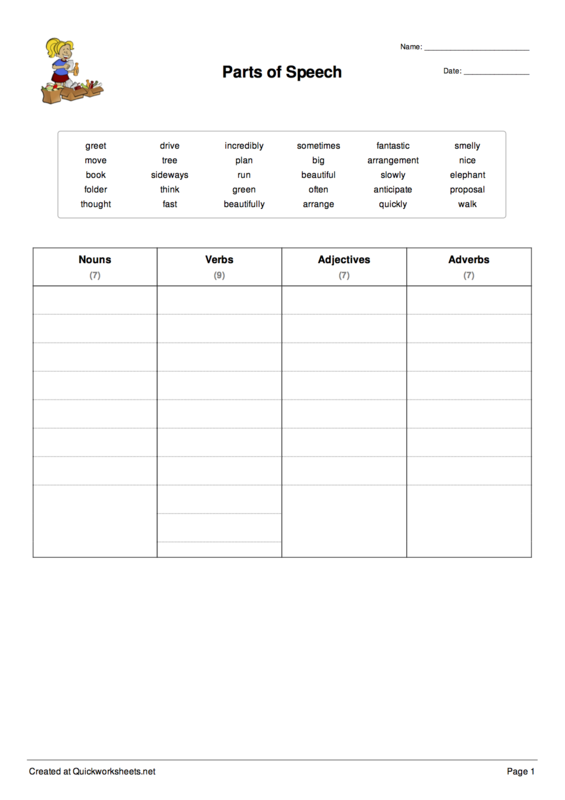 This worksheet is good for checking students' ability to match words to their definitions. This ESL listening worksheet generator creates a listening tree exercise from 4 sets of minimal pairs. At each juncture the teacher speaks one word from the pair, and the students follow the path to arrive at the correct final destination. 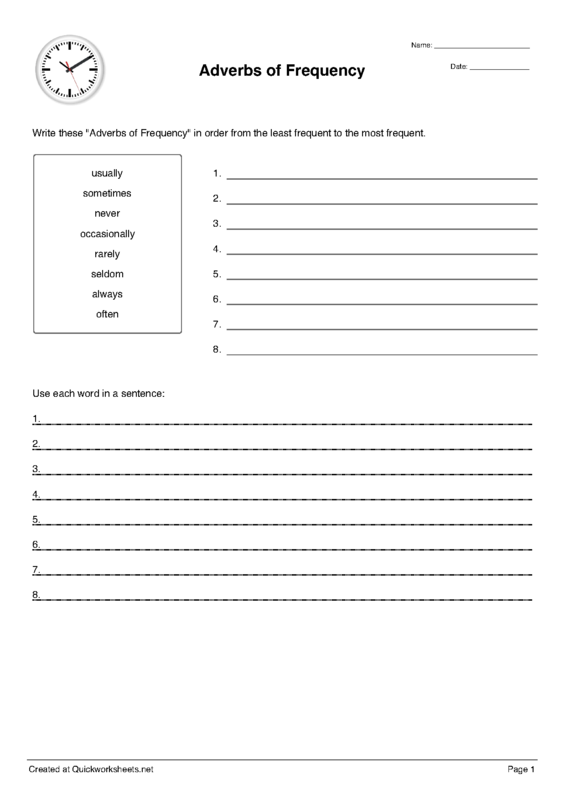 The exercise can be repeated multiple times using the same worksheet. 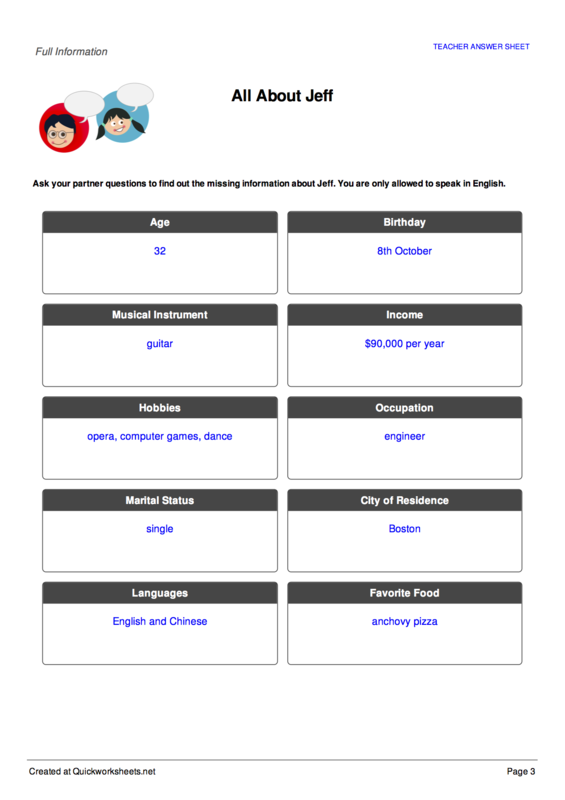 This ESL worksheet generator creates a pair of “A and B” worksheets with alternate information missing from each. Students must use your target language to communicate with their classmates to discover the missing information required to complete their sheet. This flexible Q&A worksheet maker can be used for any type of Question and Answer worksheet. 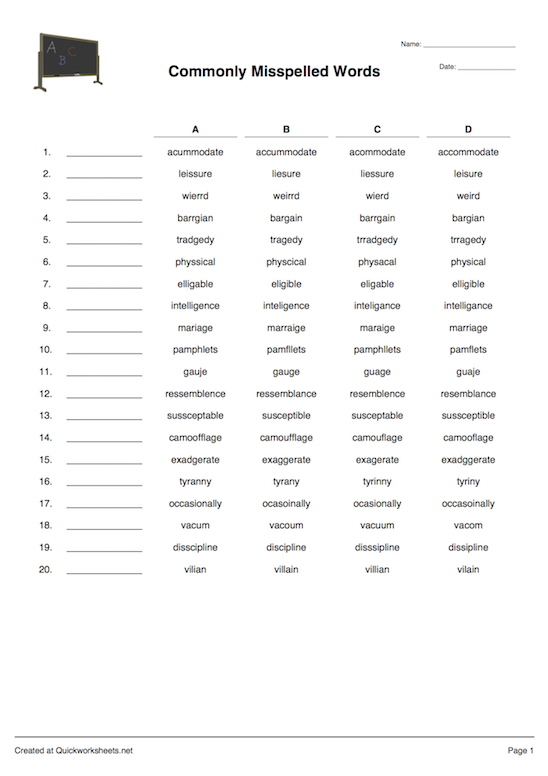 You can choose answer spaces for one-word answers, longer spaces for answers in short sentences, or multiple line answers where you can specify the number of lines for each question. Our contextual worksheet generators tests your students' understanding of how context affects the meaning of words, and how to correctly apply the rules of grammar to sentences. 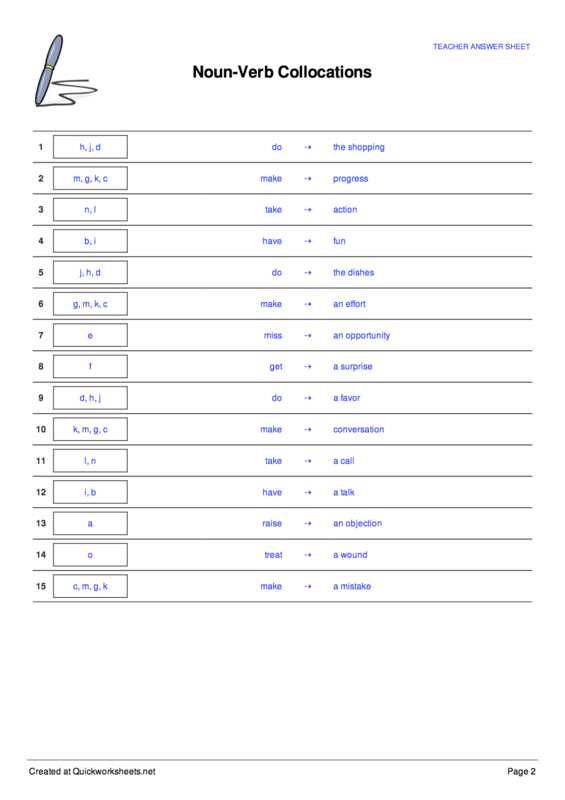 Creates a worksheet with columns for 2, 3 or 4 different categories. Students sort each word from the Word Bank into the appropriate category. 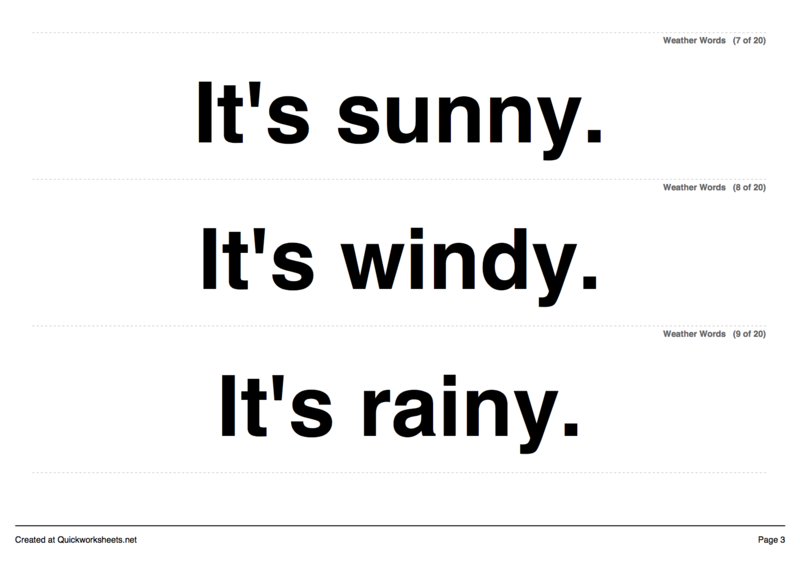 Good for checking students's ability to contextualise words or objects, or their knowledge of grammatical rules. 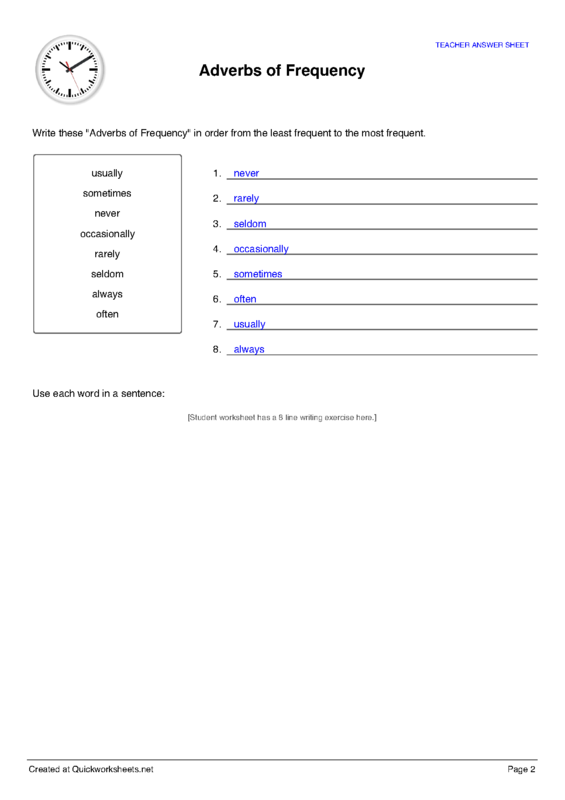 This worksheet maker will create a worksheet with an unsorted list of words. 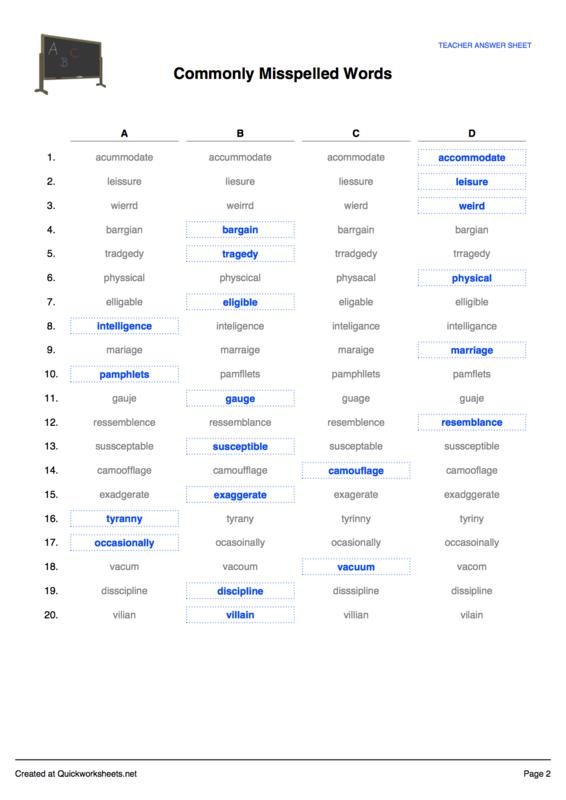 Students must sort the words into the correct order. Works with alphabetical sorting or any custom sort order. This grammar worksheet generator automatically jumbles the order of the words in sentences and generates a worksheet with answer spaces for the correct order of each sentence. 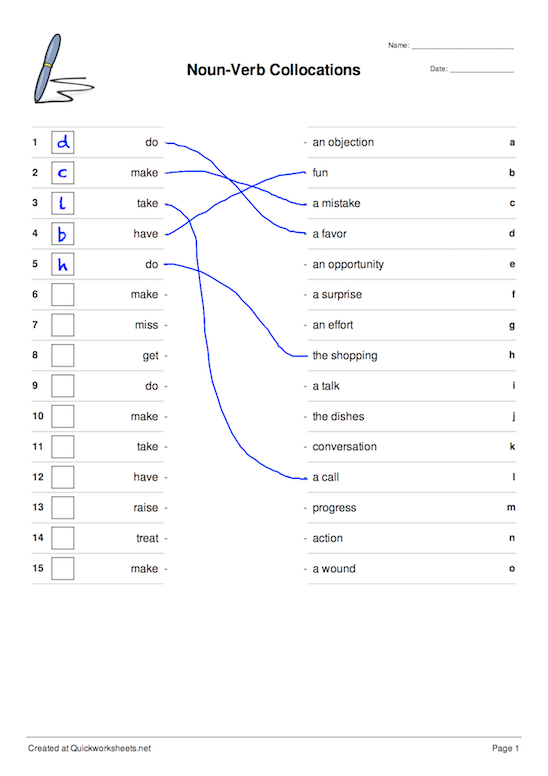 It is ideal for teaching concepts related to sentence structure. You can choose various difficulty options. 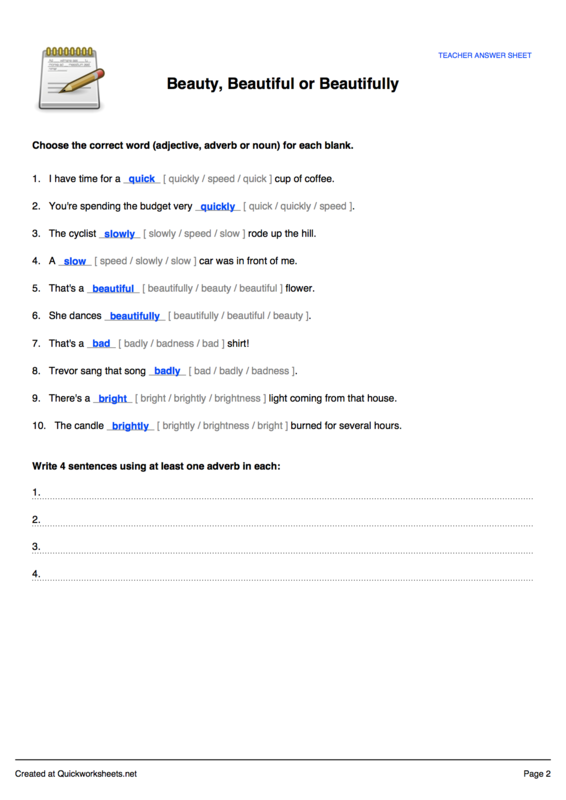 This vocabulary worksheet generator creates a passage of cloze text. 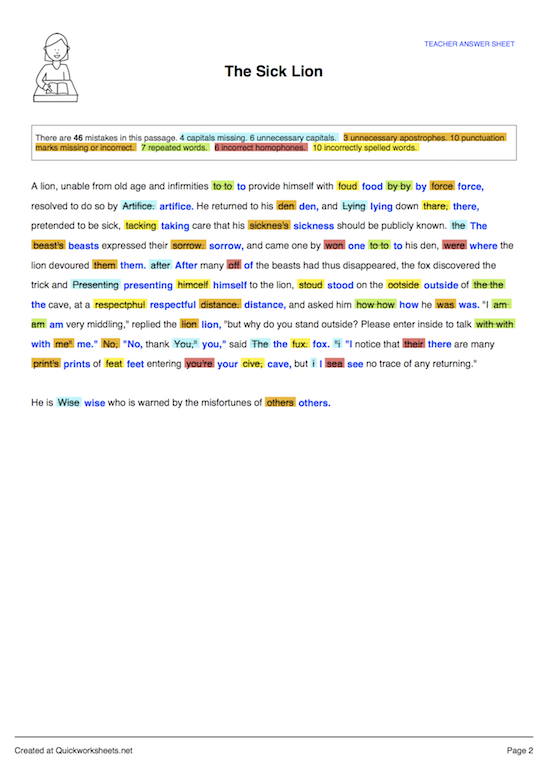 Words selected by the user are removed and replaced with blanks. 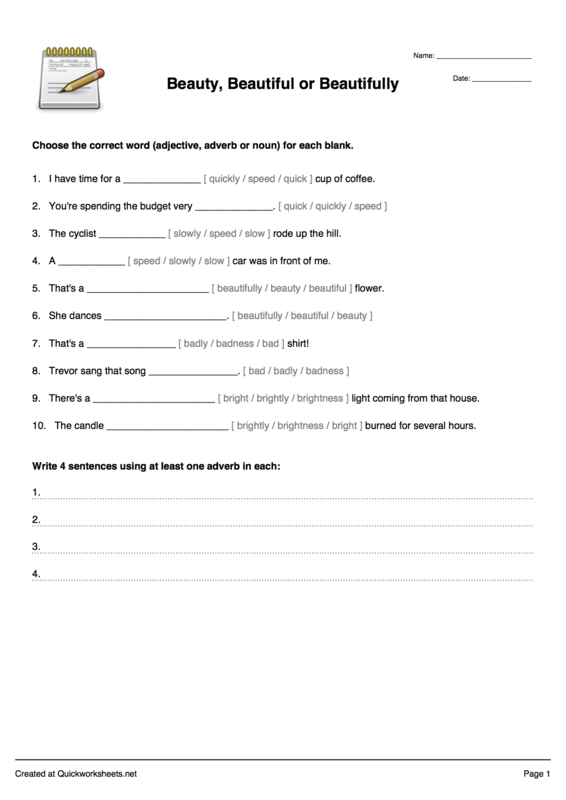 Students must complete the blanks with the correct words as determined by the context. An optional Word Bank may be included. This worksheet maker creates sentences that contain blanked words. 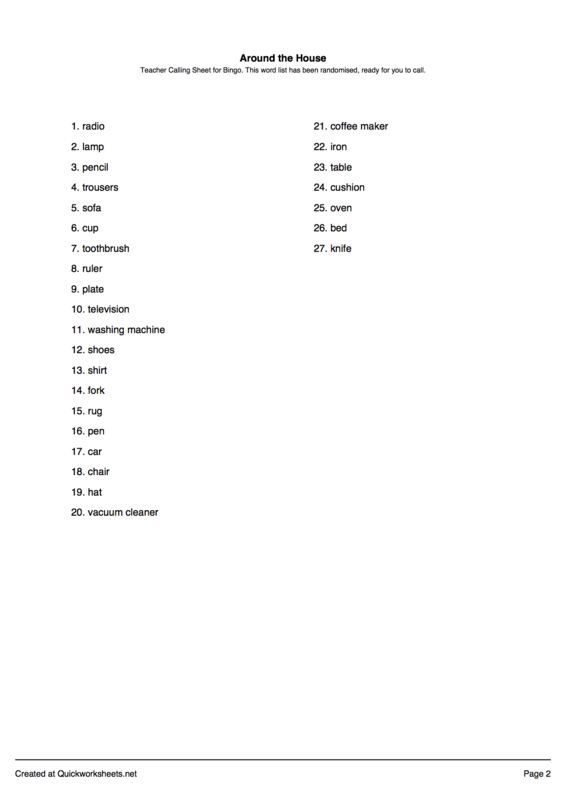 These can optionally be followed by a list of inline multiple choice answers or added to a Word Bank. 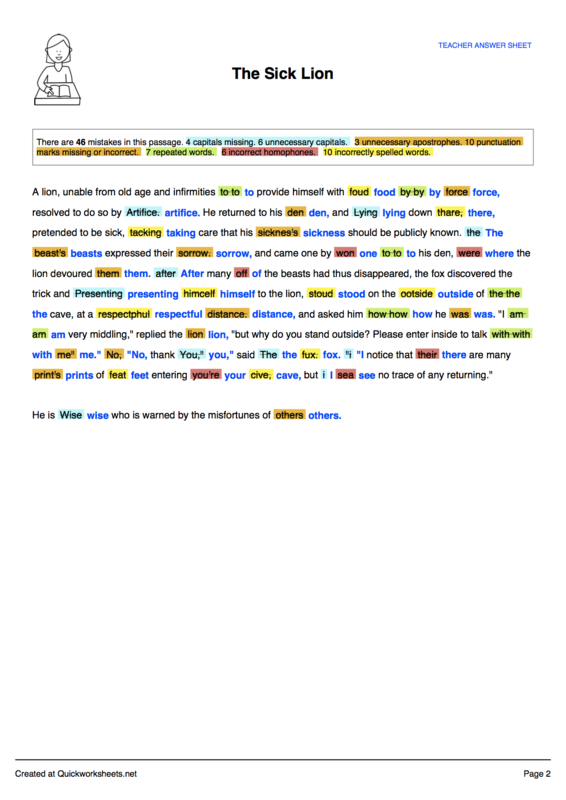 For each sentence you can select which word is removed and what distractor answers are presented. 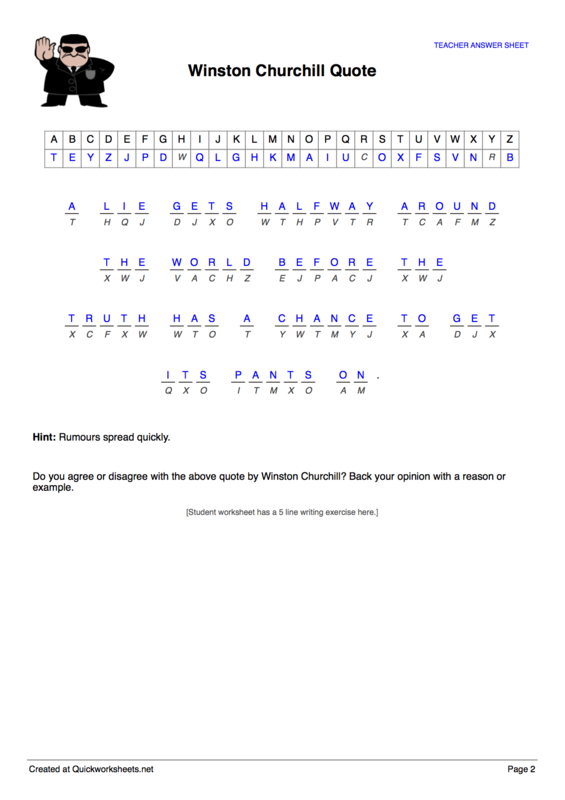 This worksheet generator creates a fun worksheet with a secret coded passage. Each letter in the passage of text you enter is substituted with with a corresponding code letter. Students must use logical thought and trial and error to solve the puzzle. 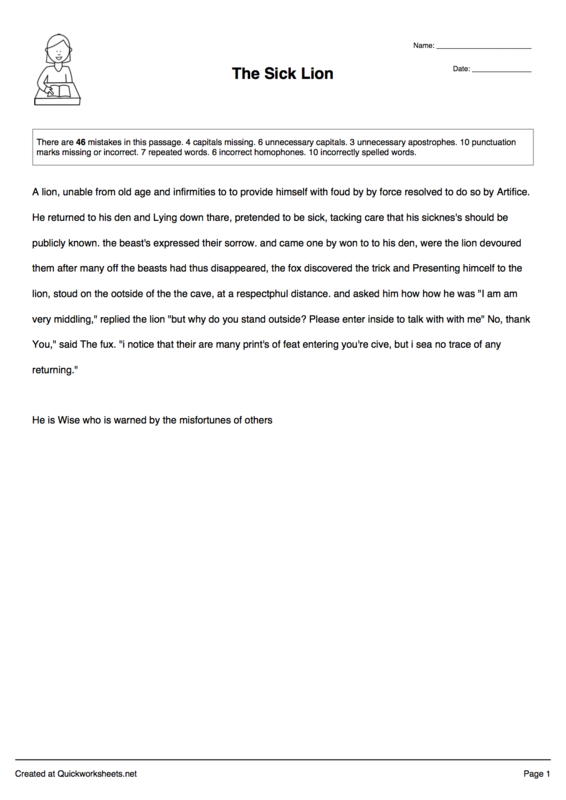 Intelligently introduces common English mistakes into a passage of text that you enter. 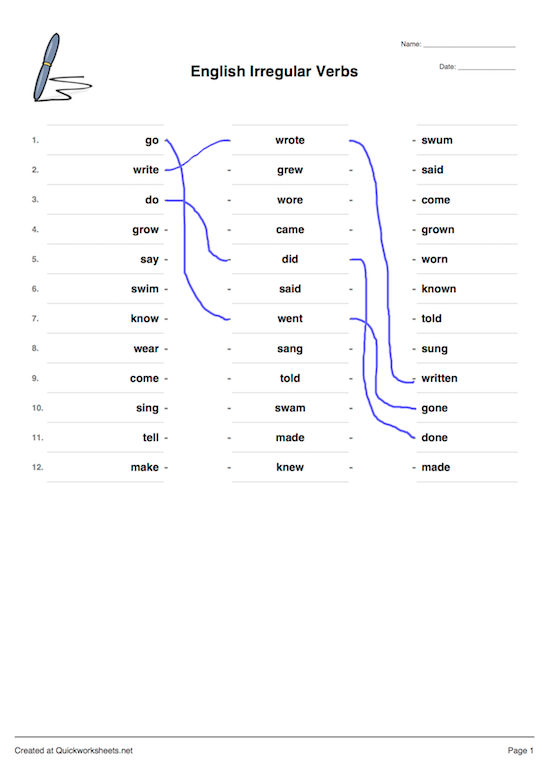 Mistake types include punctuation, capitalisation, spelling, commonly-confused homophones and repeated words. Students must identify and correct the mistakes. 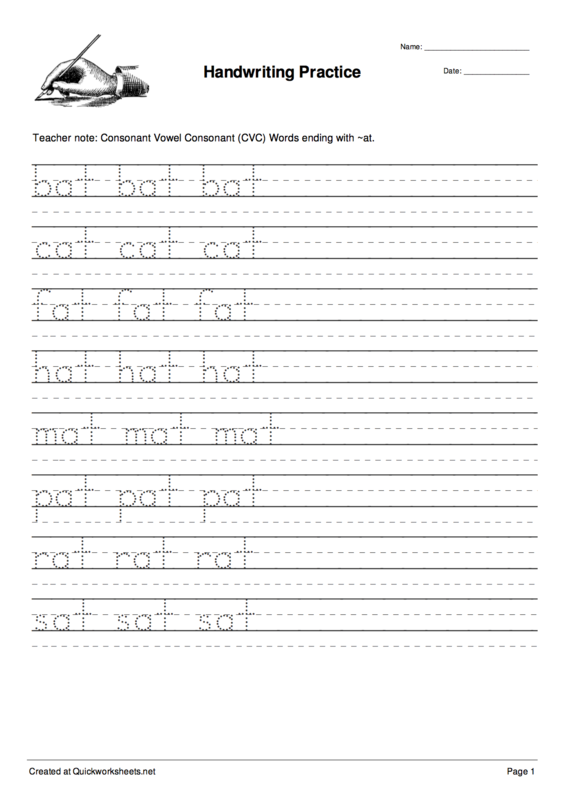 These flexible worksheet generators may be used to teach and test just about anything! 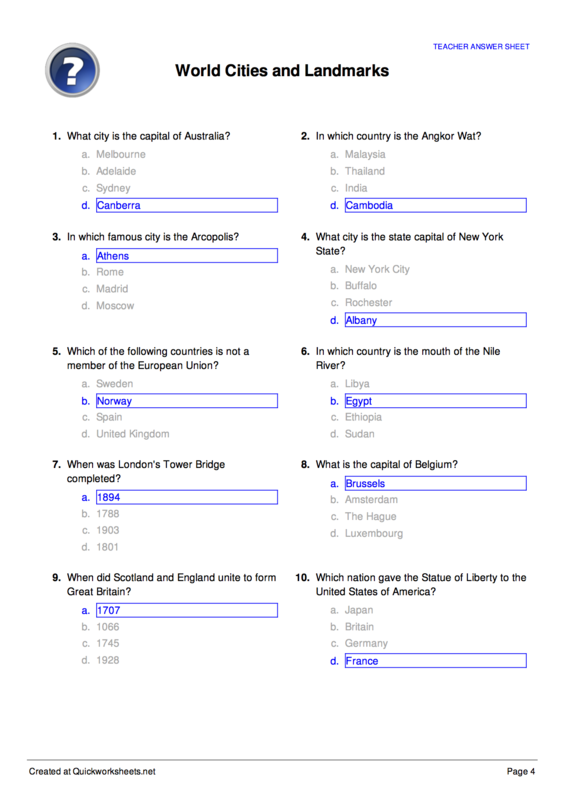 Creates a sheet of multiple-choice questions with 2, 3 or 4 possible answers. 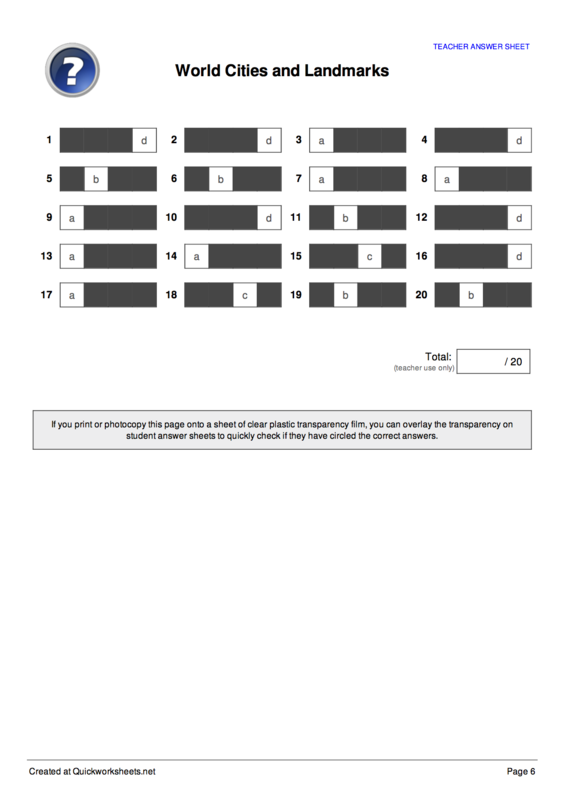 Use the "Separate Answer Sheet" option to create a 1-page answer grid for easy marking. 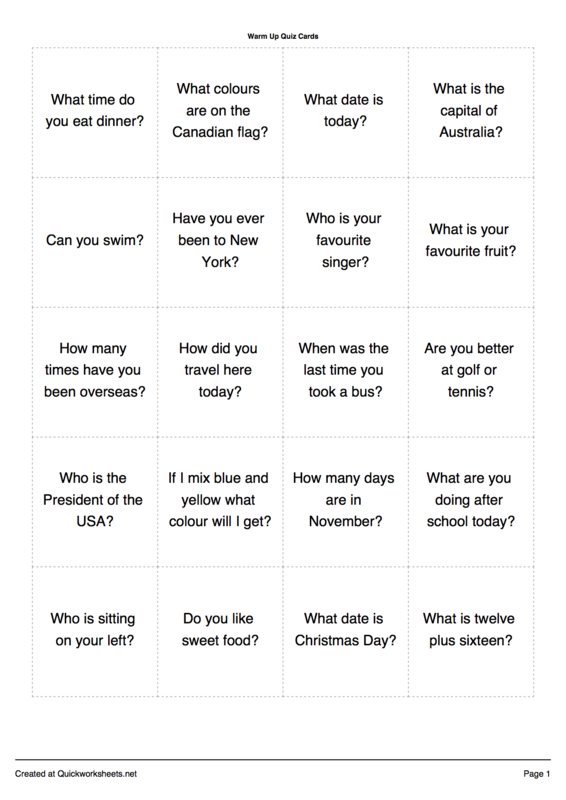 Ideal for simple quizzes through to formal tests. 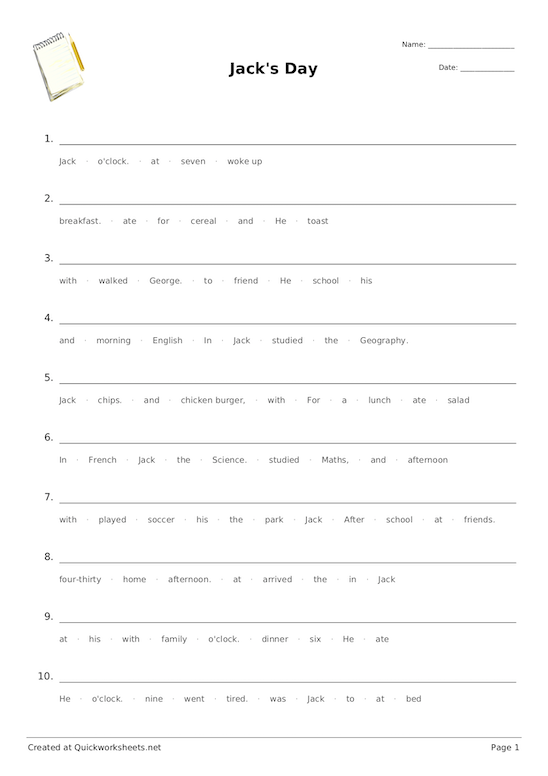 This free-form worksheet generator is a blank slate that you can customise with your own content. 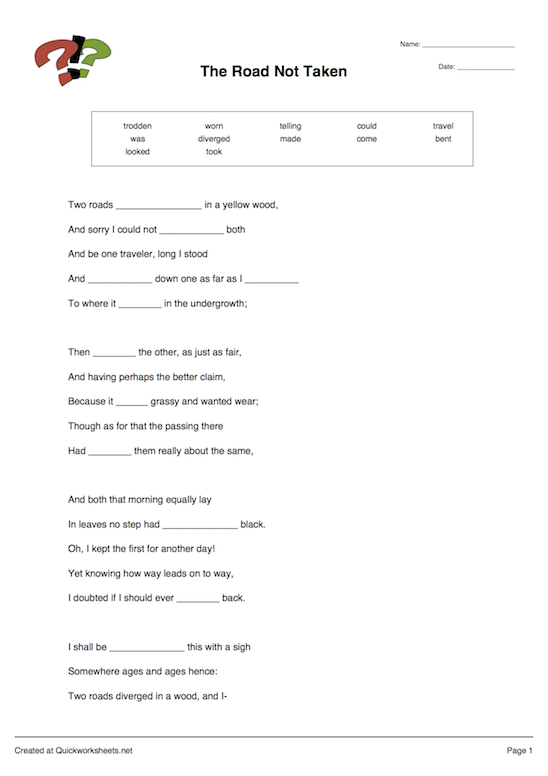 You can use this if you want to make worksheets that match the look-and-feel of other Quickworksheets materials. 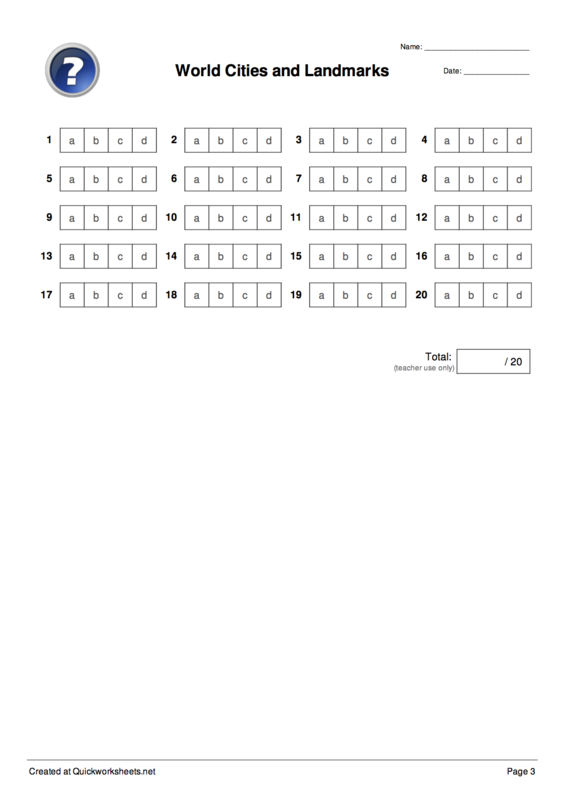 The worksheet generator features formatting and table options, and a very handy button to insert answer lines with one click. If you don't have a Premium Account we have some worksheet generators available for free!